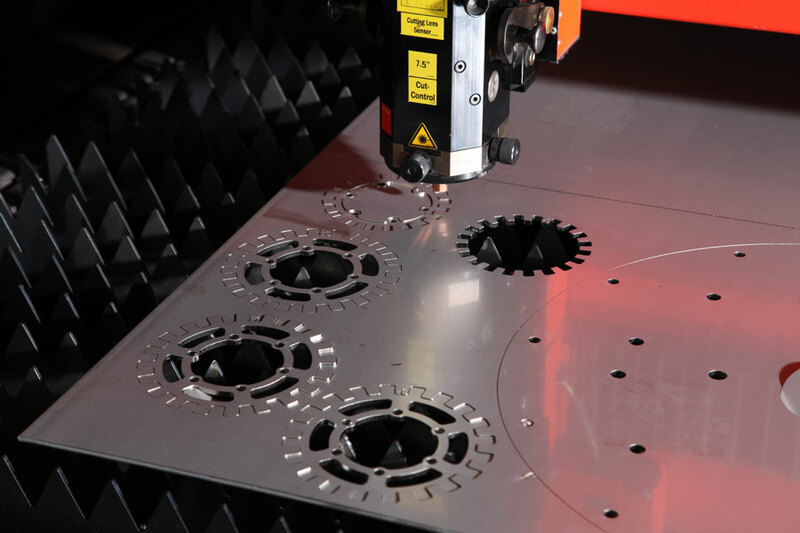 When you source your laser cut components from us it really is like having your own lasers, but without the cost. We get to know your process needs and integrate our systems to do what you want when you want it. We're used to just-in-time deliveries and we understand the problems caused if that delivery doesn't happen. We even reserve an amount of our capacity for rush jobs so we can respond quickly to unforeseen emergencies. Get in touch with us and let us show you how we can eliminate supply issues and let you worry about more important things. We laser cut thousands of parts for hundreds of customers. 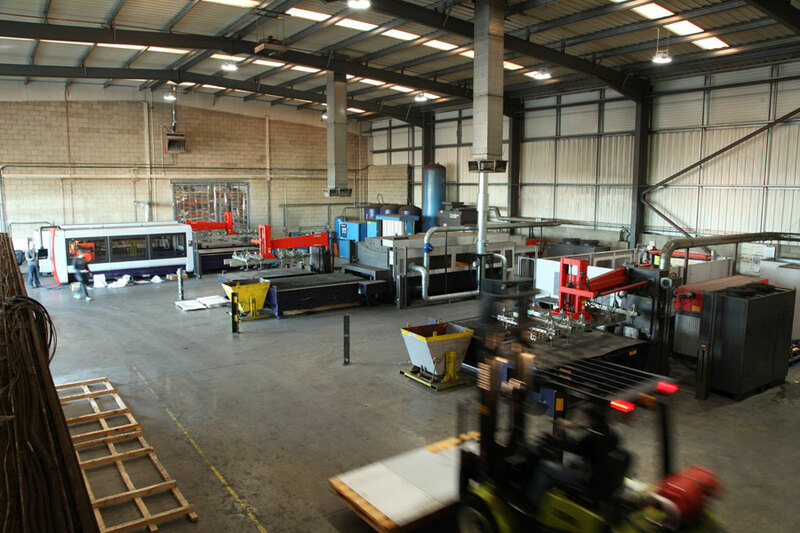 We operate from 18,000 square feet of production space using six laser systems which run 24 hours per day. Our people are trained in both the technology we use and the reasons clients use us - they understand that job security is inextricably linked to customer satisfaction. 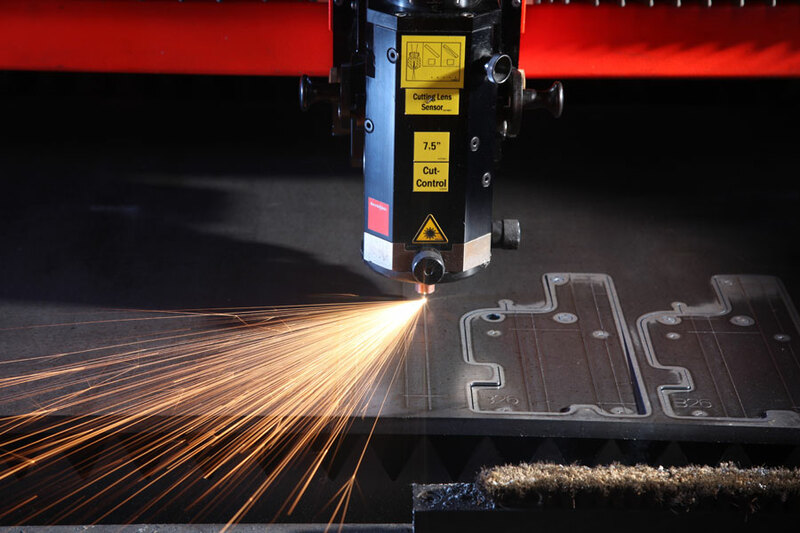 We specialise in laser cutting and laser engraving but we have partnerships with specialists in fabrication, machining and finishing so if you need finished components we can supply them. Our estimating team comprises engineers and materials specialists so we can usually answer any questions you have and assist you in getting the right parts at the right price. First up we’ll need to know some details about your job. How detailed is it? What size and materials do you require? How many do you need? A member of our team will contact you (usually the same day) to discuss requirements in more detail and will then give you a quote for the job. Our skill is interpretting your design, and using one of our 6 lasers we will turn your ideas into a finished quality product. Our range of machine offer the very highest standards of laser cutting, below shows the accuracy, depth and capacity we can achieve. Did you know we can also do laser engraving? Technology, expertise, capacity and culture, combined to create the best. Setting new standards in the world of engineering and design is our top priority. Thanks for the speedy work, and the quality-control – I wish there were more guys like you out there! For the latest information about Cutting Technologies, offers and industry insights, sign up to our newsletter, by filling in the form below. Cutting Technologies are both ISO 9001 and BS EN 1090 accredited, underlining our commitment to quality assurance.